Stoke City are planning a move for Badou Ndiaye. The reports in England suggested that Stoke City are set to sign Galatasaray midfielder Badou Ndiaye. 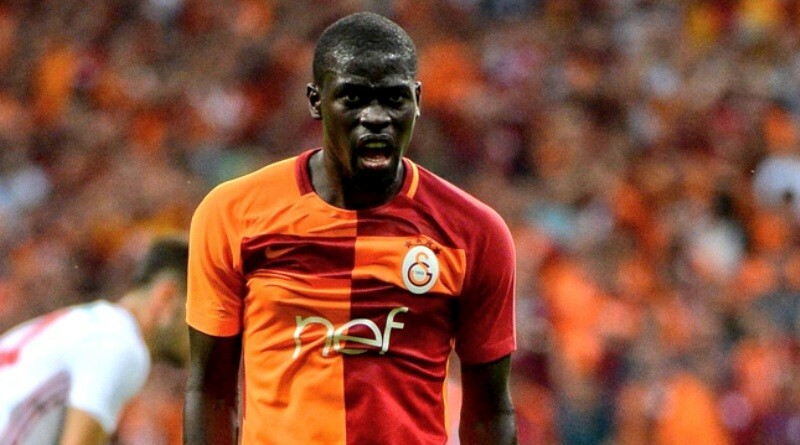 Galatasaray reportedly paid Osmanlıspor 7.6 million euros for Badou Ndiaye earlier this season. The 27-year-old has a valid contract with Galatasaray until June 2021. Ndiaye made 17 appearances across all competitions for Galatasaray, scoring one goal and supplying three assists in return. The Senegal international has been in fantastic form for Galatasaray this season. Badou Ndiaye has also scored one goal in 14 games for his country. Paul Lambert is looking to shore up his midfield options and Galatasaray’s Badou Ndiaye happens to be a target. The Stoke City manager has been impressed by his performances this season and could make a move in the coming days. According to the report, Stoke City make bid for Galatasaray midfielder Badou Ndiaye in the region of 15.75 million euros. The Senegal international was left out of Saturday’s game against Osmanlispor after pleading with the club management to let him leave amid interest from Stoke and other clubs. Whether he will join Stoke City or not remains to be seen. A move to Stoke City is exactly what Badou Ndiaye needs now.